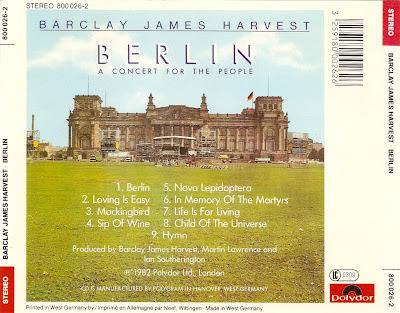 Barclay James Harvest are an English rock band. 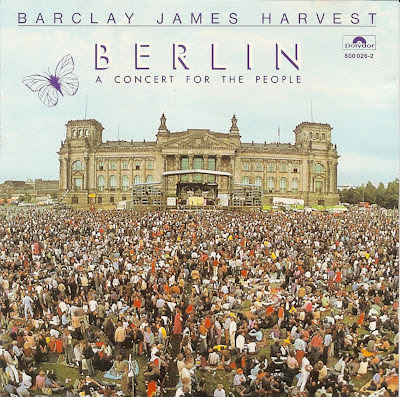 They were founded in Saddleworth, Yorkshire, in September 1966 by John Lees, Les Holroyd, Stuart "Woolly" Wolstenholme (1947–2010), and Mel Pritchard (1948–2004). 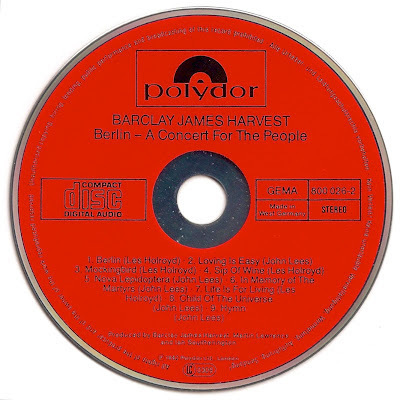 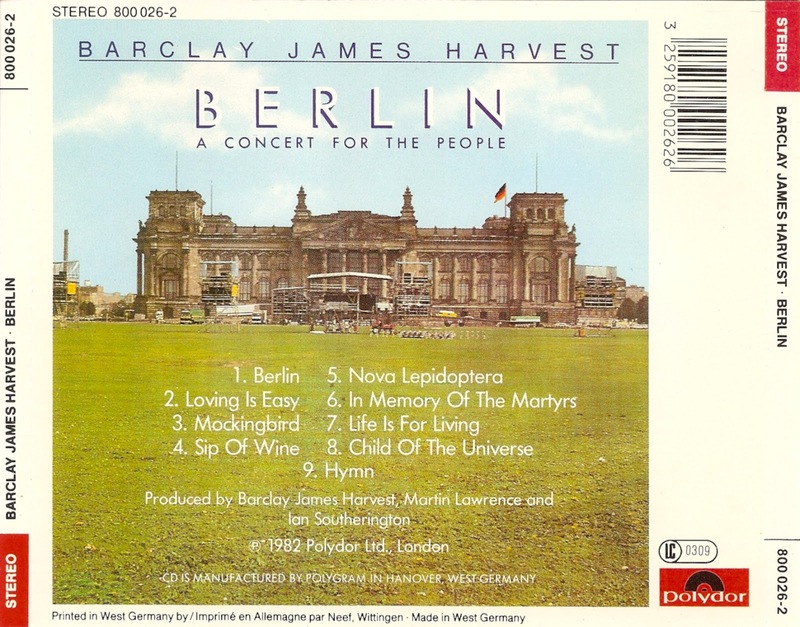 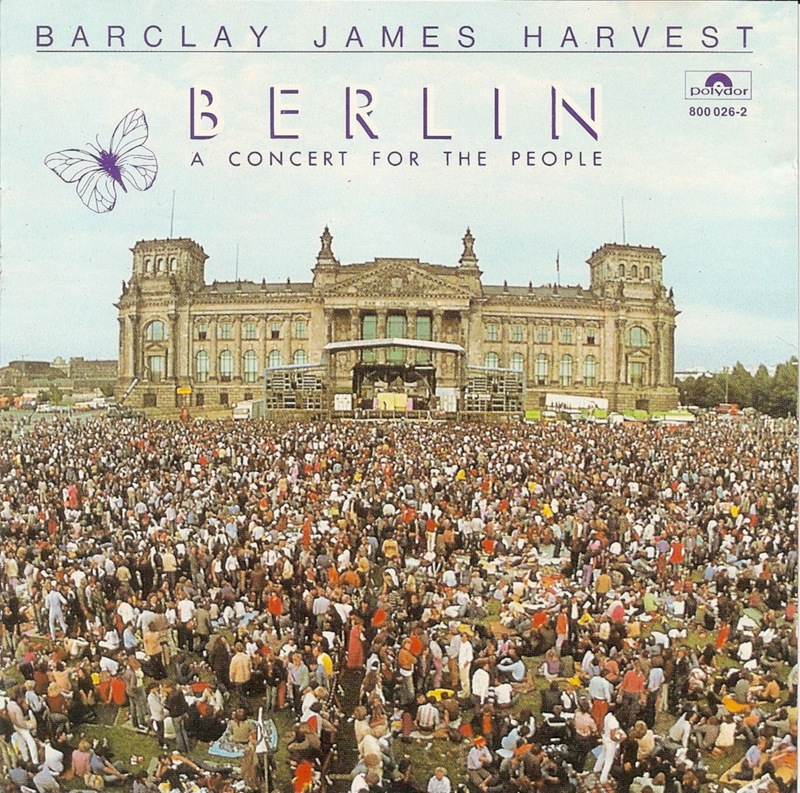 Berlin: A Concert For The People is a live album by Barclay James Harvest, releassed in 1982.